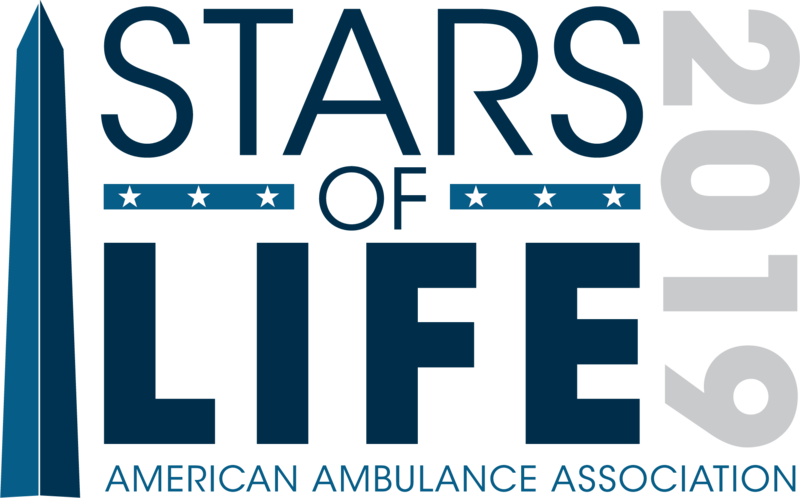 The American Ambulance Association is proud to announce this year’s award winners. 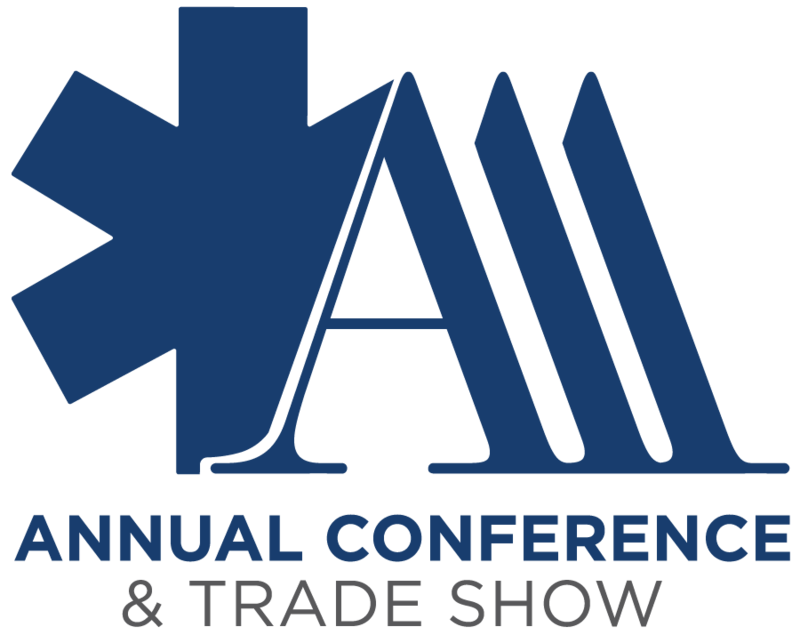 Awards will be presented at the AAA Annual Conference & Trade Show Membership Meeting on Friday, September 7, 2018. Please join us in congratulating this year’s winners! The J. Walter Schaeffer Award is given annually to an individual whose work in EMS has contributed positively to the advancement of the industry as a whole. Dale has achieved this through his many years of commitment and service to the ambulance industry. The Robert L. Forbuss Lifetime Achievement Award is named in honor of the first Executive Director of the American Ambulance Association. It recognizes a volunteer leader who has made a significant long-term impact on the association. your decades of service, commitment, and dedication to the private ambulance industry, the AAA, and its members. The Honorable Harvey Hall has achieved this through his decades of service and dedication to the private ambulance industry, the AAA, and its members. These awards are bestowed by the President to volunteer leaders who have shown commitment to the advancement of the AAA, above and beyond the call of duty. This year, Jonathan Washko is being honored for being an outstanding volunteer who has worked tirelessly to advance high performance EMS. The American Ambulance Association (AAA) is proud to award JEMS Magazine with the 2018 Affiliate of the Year Award. JEMS has achieved this honor through their support of AAA’s programs and services as our media partner. The American Ambulance Association (AAA) is proud to award Solutions Group with the 2018 Affiliate of the Year Award. Solutions Group has achieved this honor through their support of AAA’s educational programs and events. The EMS Partnership of the Year Award is given to an organization or individual whose collaboration with the AAA enhances educational programs, legislative priorities, and/or member benefits. The American Hospital Association has achieved this honor through their support of our 2018 legislative priority. AAA Vice President of Member Services Amanda Riordan is receiving a 2018 Distinguished Service Award in recognition of her dedication and commitment to advancing AAA’s programs and services. Join us once again in congratulating the 2018 winners! Learn more about the Annual Conference & Trade Show. This entry was posted in Annual Conference & Tradeshow, Awards, Press and tagged 2018, American Hospital Association, JEMS, Solutions Group. Bookmark the permalink.